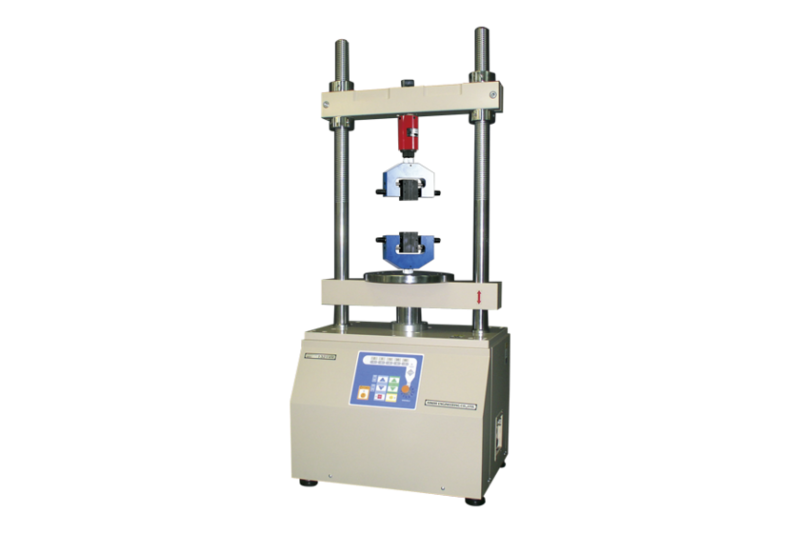 Large desktop force tester MODEL-1320VC | Aikoh Engineering Co., Ltd.
A large force tester with the table moving up and down. High rigidity to make this model suitable for various break tests. Force accuracy Depends on the load cell used.